Frodo: Lord of the Rings, just to mention the most important one. There’s a lot of books that kept me up all night. It would be a loooooong list. Sam: Any good book qualifies. 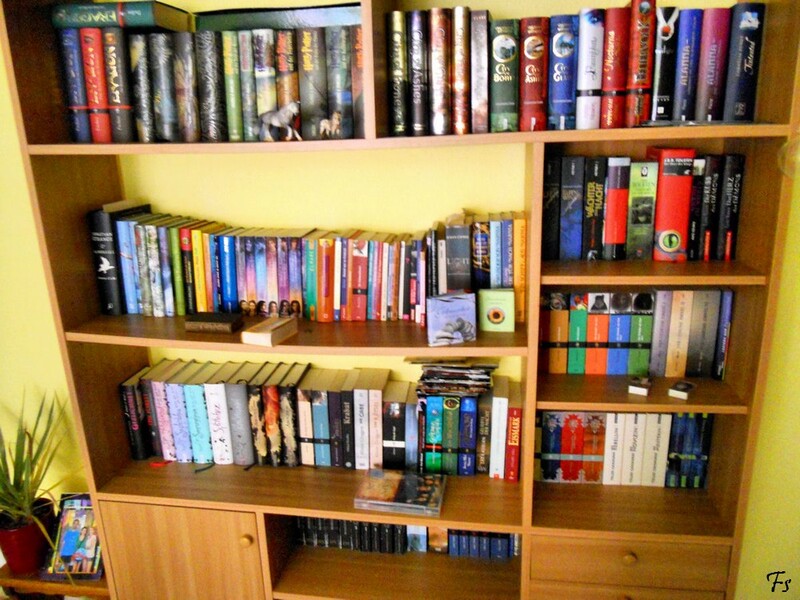 The Hunger Games, Harry Potter, The Mortal Instruments, The Infernal Devices… And that’s just the Fantasy novels. There’s so many great books that you just can’t put down! And who needs sleep when you have a good book? Totally overrated if you ask me. 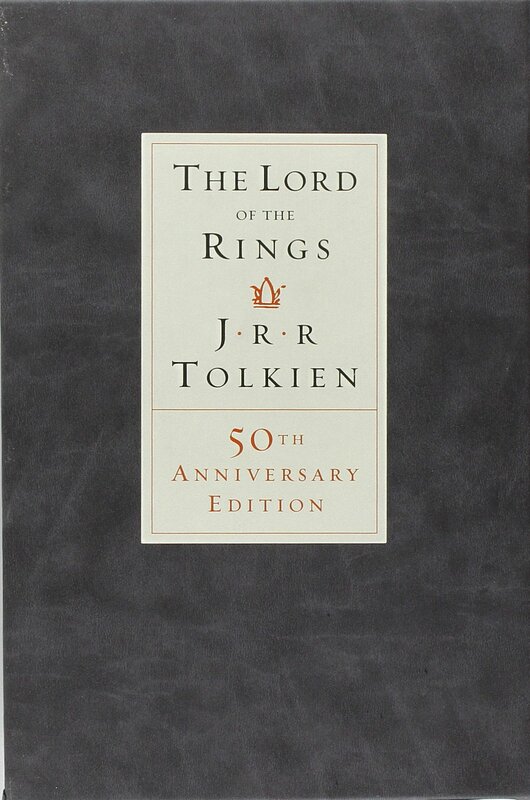 Frodo: I don’t remember it’s name because I read it a while ago (like 7 years ago), but I remember that it was bloody, scary and crazy stuff kept happening in it. 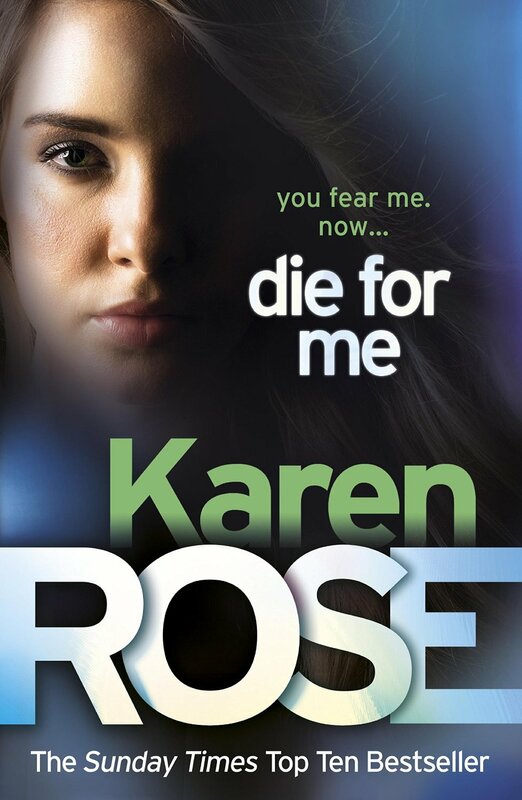 Sam: Die for me by Karen Rose. She’s just dropping bodies left and right. And the killer is a guy who murders people by using medival torture devices to record their screams for a video game. Nasty stuff. 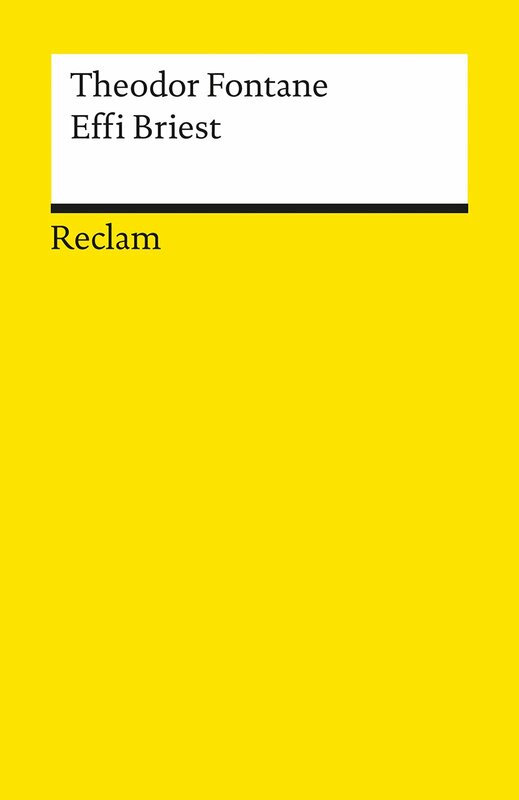 Frodo: Effi Briest by Theodor Fontane. 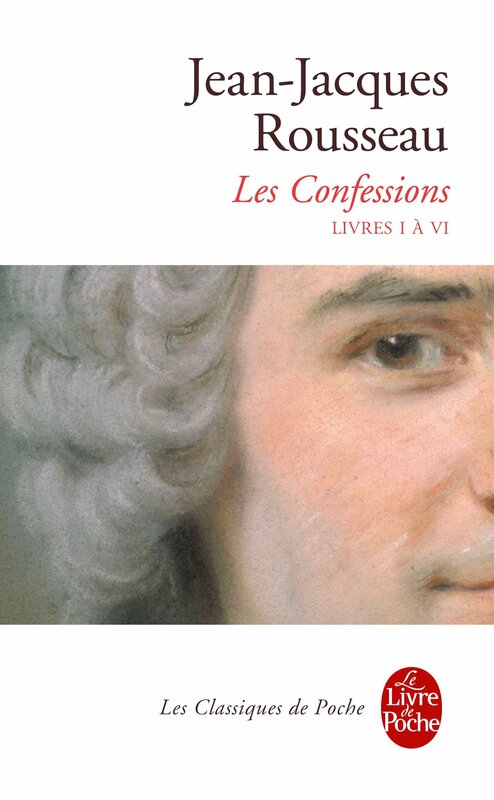 Sam: Les Confessions by Rousseau. 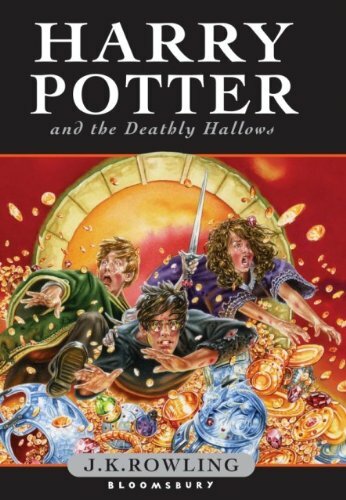 Dear God, that was the worst and most boring book I have ever had to read for school, hands down. 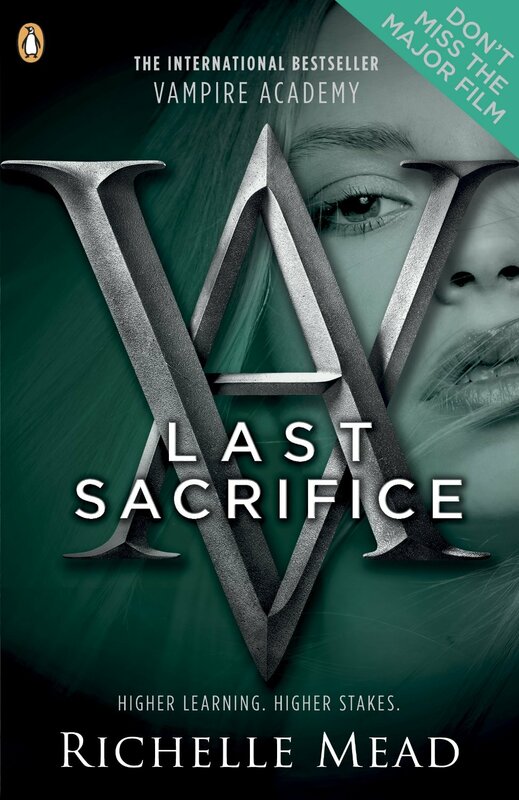 Frodo: Vampire Academy: Last Sacrifice, I read the first 5 books in German but for the last one I couldn’t wait that long. 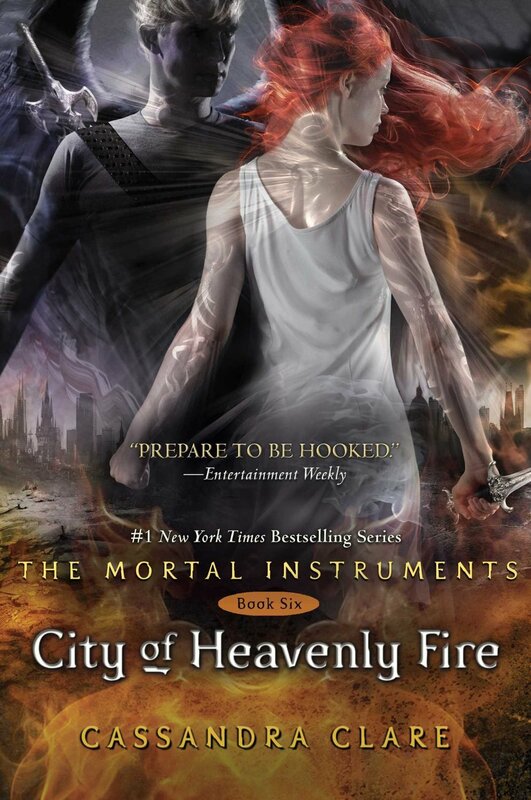 Sam: The Mortal Instruments: City Of Heavenly Fire. I read the first five in about a week in New Zealand, and only afterward realized that the sixth one wasn’t released for weeks! 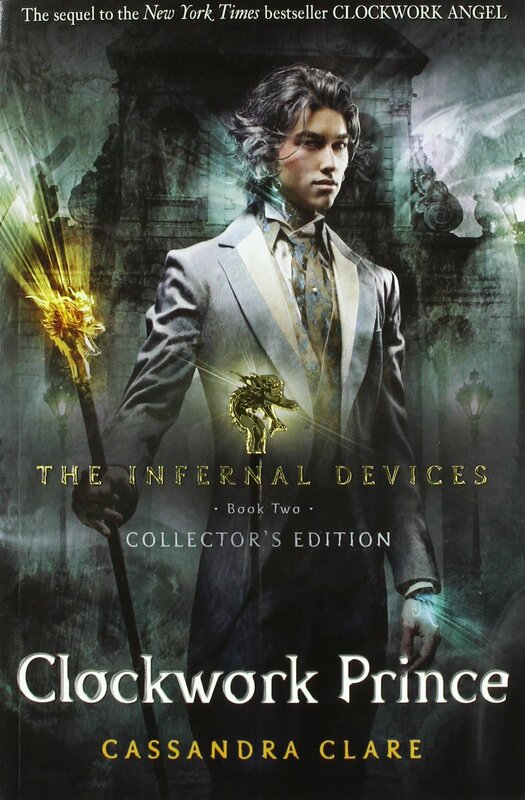 Frodo: The Infernal Devices. Because of the same reason every girl would pick it. 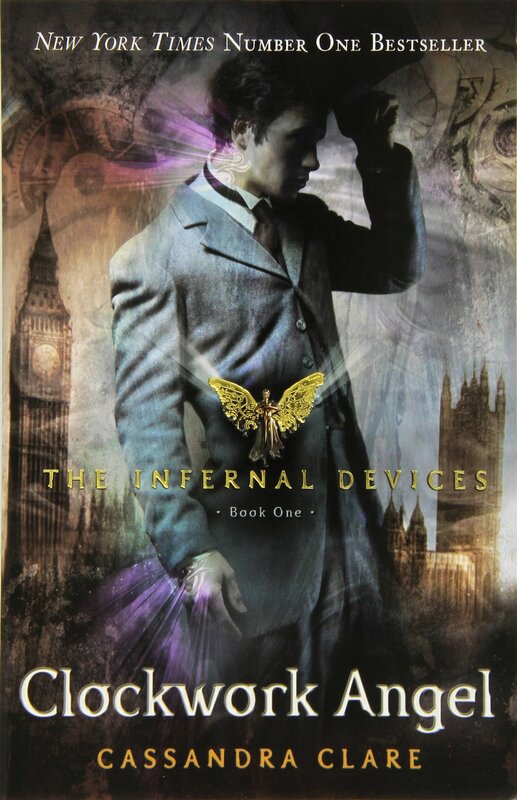 Sam: The Infernal Devices. Will Herondale and Jem Carstairs in one book? Yes please. 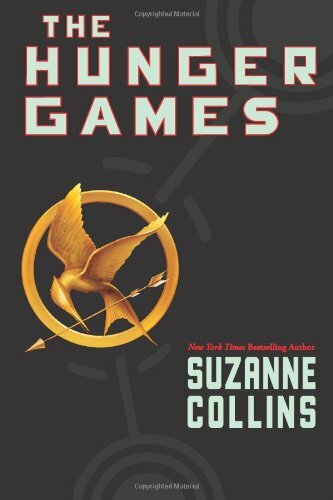 Frodo: The Hunger Games… killing other people to survive? And the whole world going to hell? No thank you. 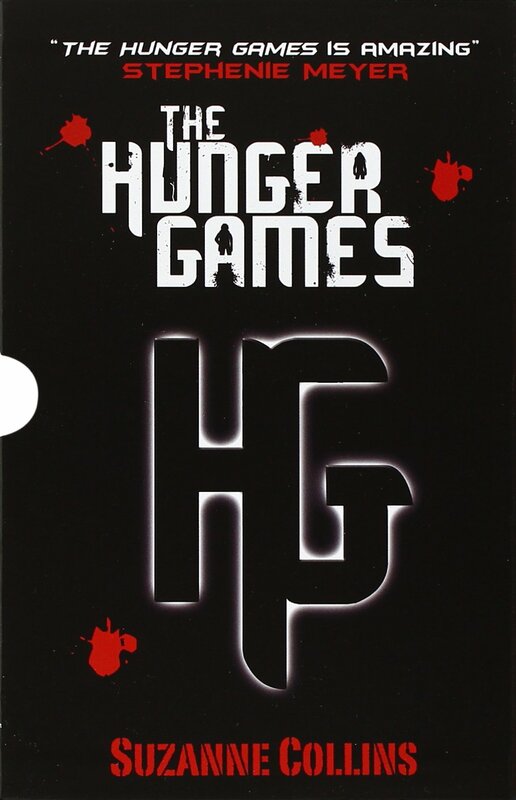 Sam: The Hunger Games. I cannot imagine the fear of having to be reaped for the Games – or even worse, watching someone you love get reaped and not being able to do anything about it. 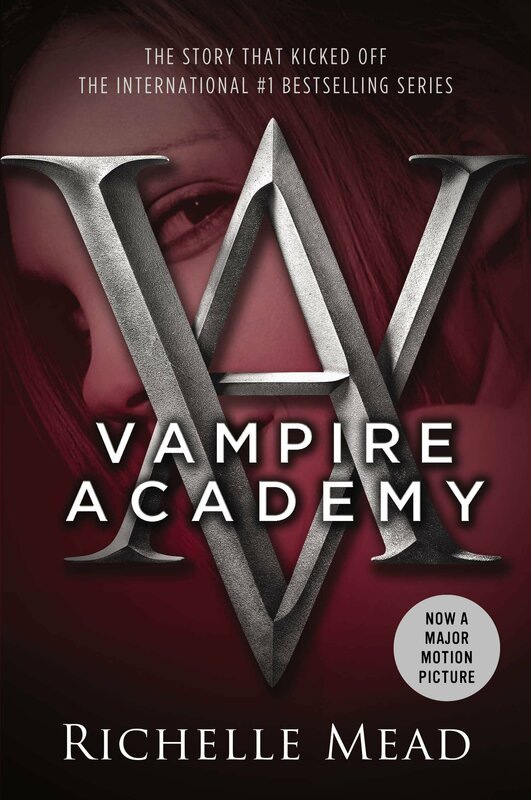 Sam: Vampire Academy. Their days are actual nights and their nights, days. 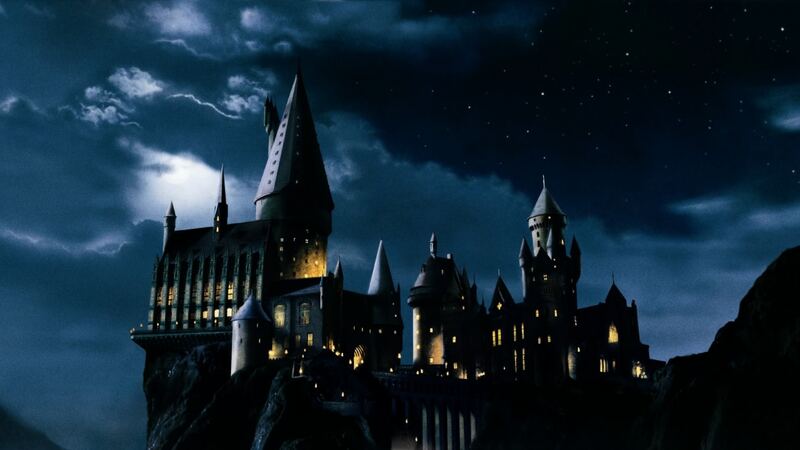 Pretty much everything takes place at night. Frodo: Catching Fire. 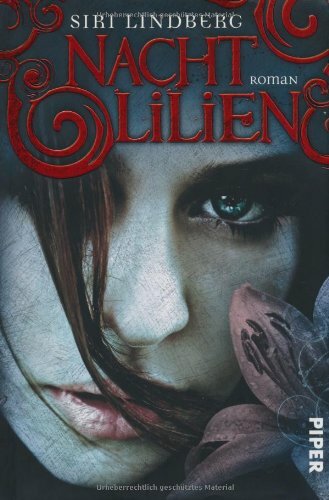 I finished this book while I was sitting in the waiting room at the doctor’s. 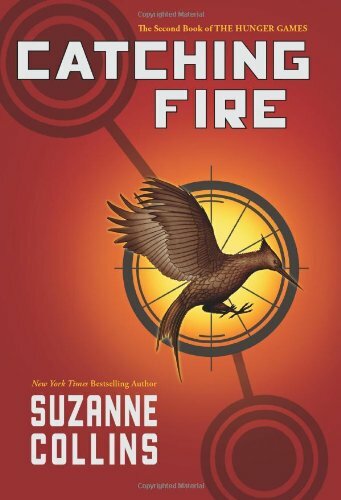 I had just lent Mockingjay to one of my best friends, so I had to wait like an entire week before I could read it. 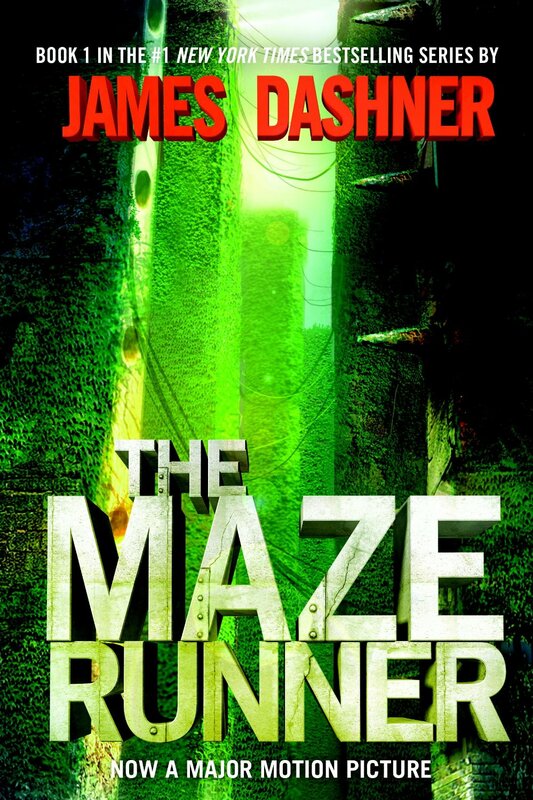 Sam: The Maze Runner. Holy sh*t that ending just left me gasping for air – and I have never been so glad to have the sequel at hand. 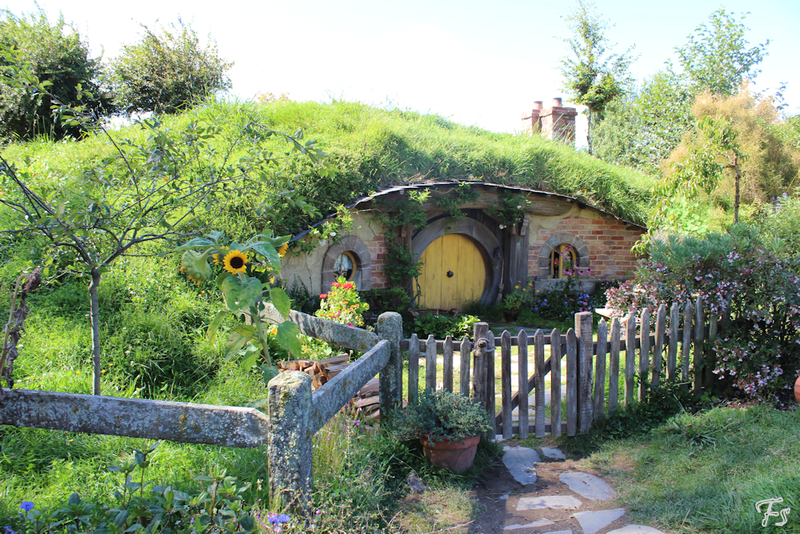 Frodo: Lord of the Rings… I wish I could live in my own hobbit hole. Frodo: Shelob & Aragog. Big murderous spiders in my room? That are even bigger than my room? No, no, no. Thank you 🙂 we had fun doing the tag!